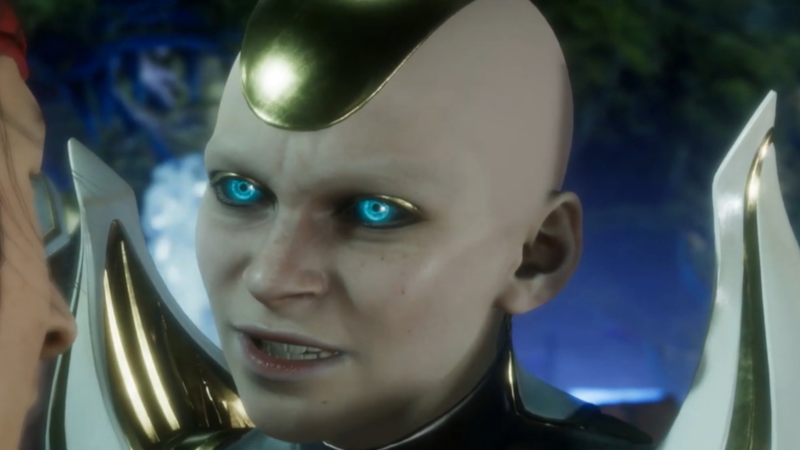 Ever since its announcement during The Game Awards last year, people began wondering who exactly will be on the roster of Mortal Kombat 11. As expected, vets like Scorpion, Raiden, Sub-Zero, Liu Kang, and more are stepping up to the plate. But, one character has been left to sit in the sidelines. Kronika plays the role of the main villain of the game and has the ability to manipulate space and time. Despite her large role in the story, she will not be a playable character. Confirmed by NeatherRealms when talking with IGN Brasil, Kronika will remain an unplayable villain. Mortal Kombat 11 will release April 23, 2019, on the PS4, Xbox One, Nintendo Switch, and PC. Those in the UK will have to possibly wait another month before playing it on the Switch.